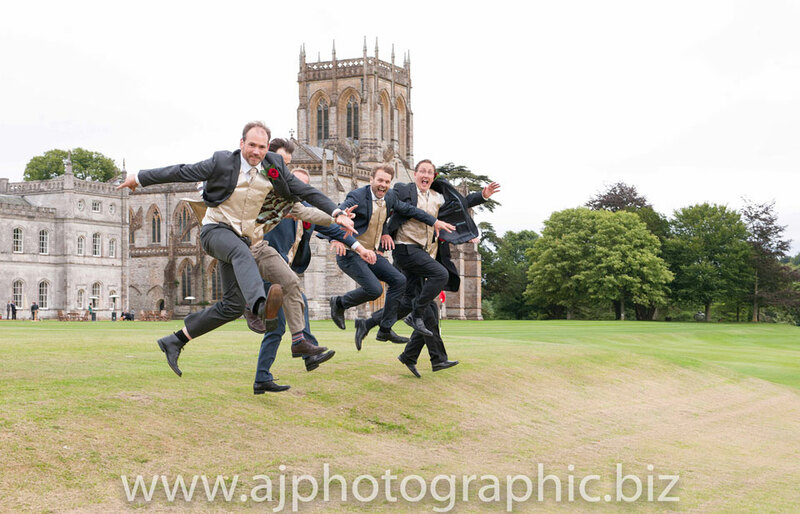 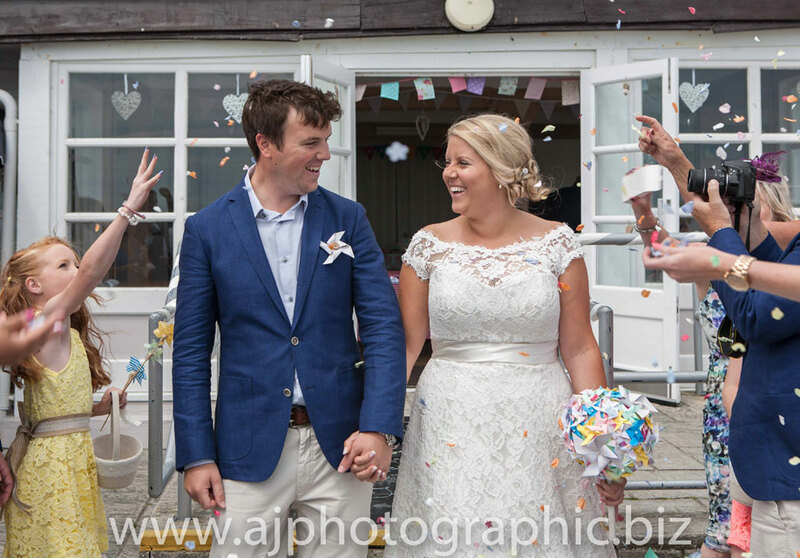 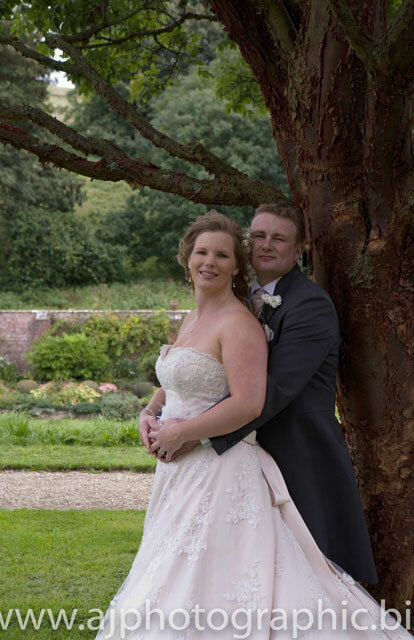 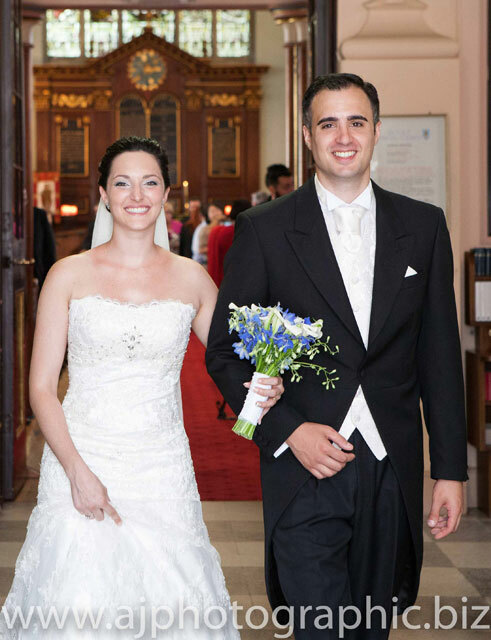 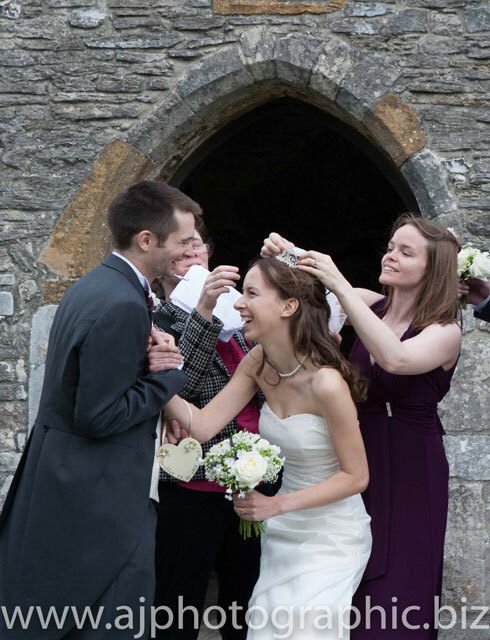 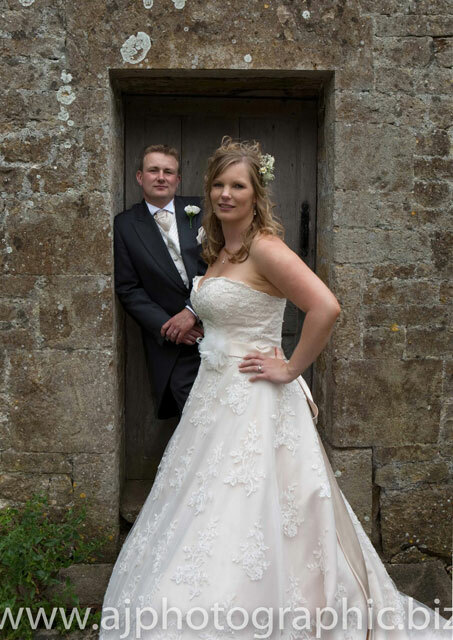 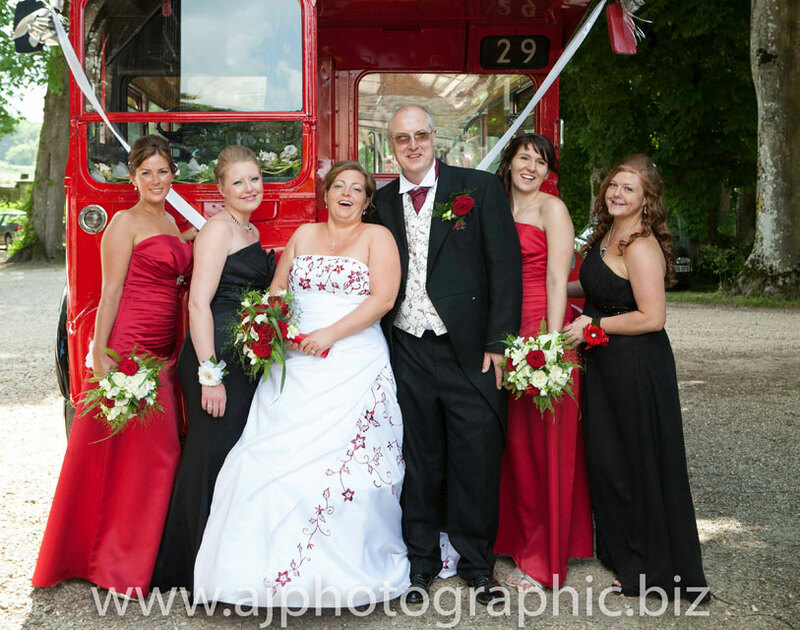 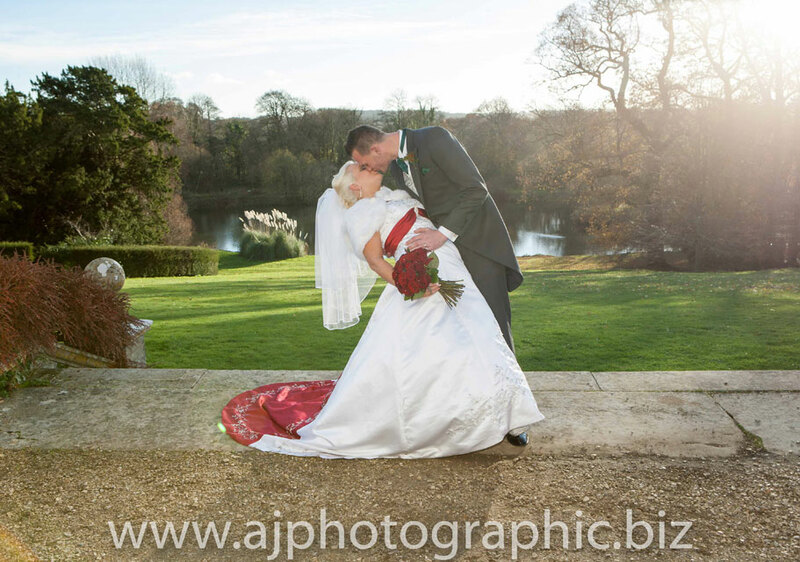 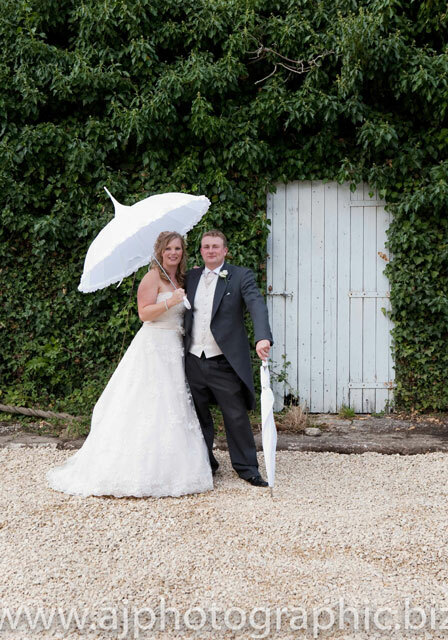 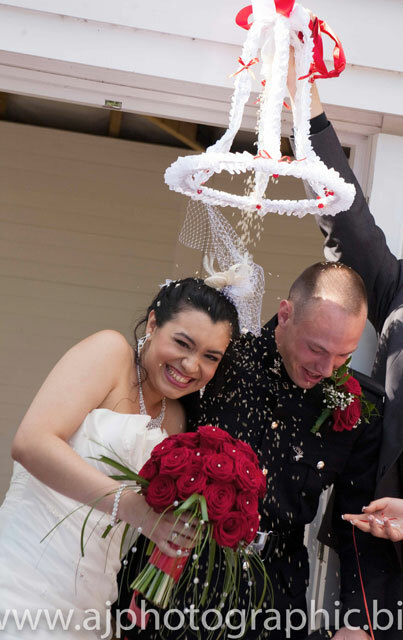 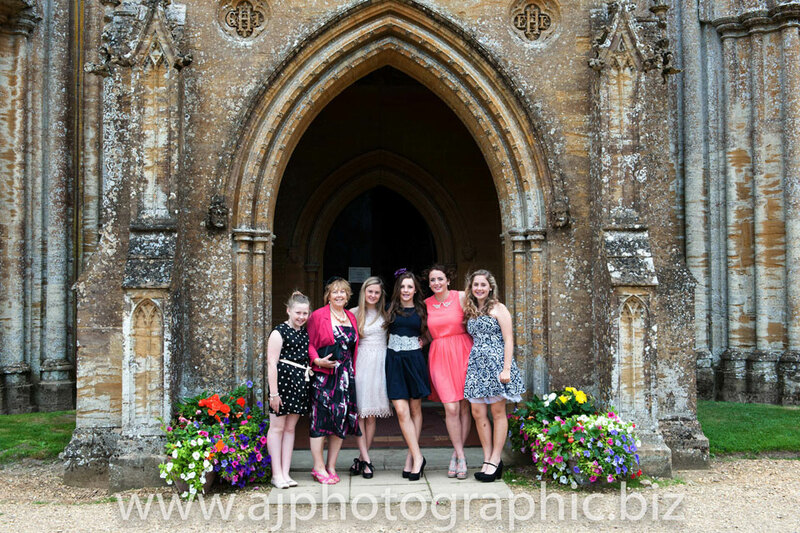 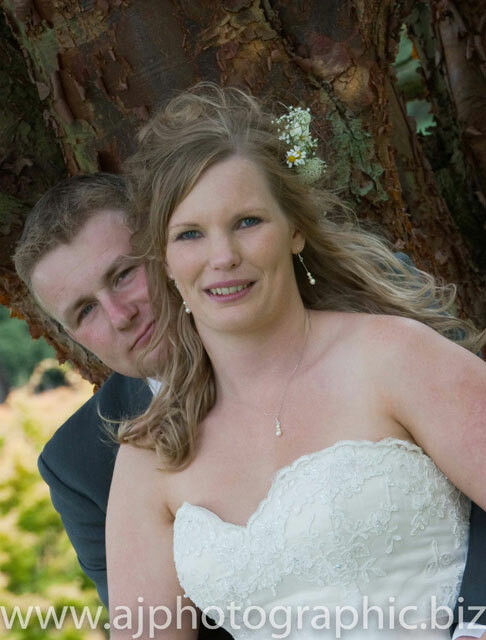 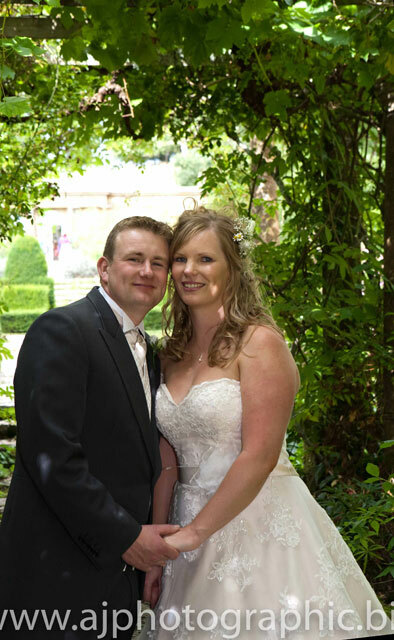 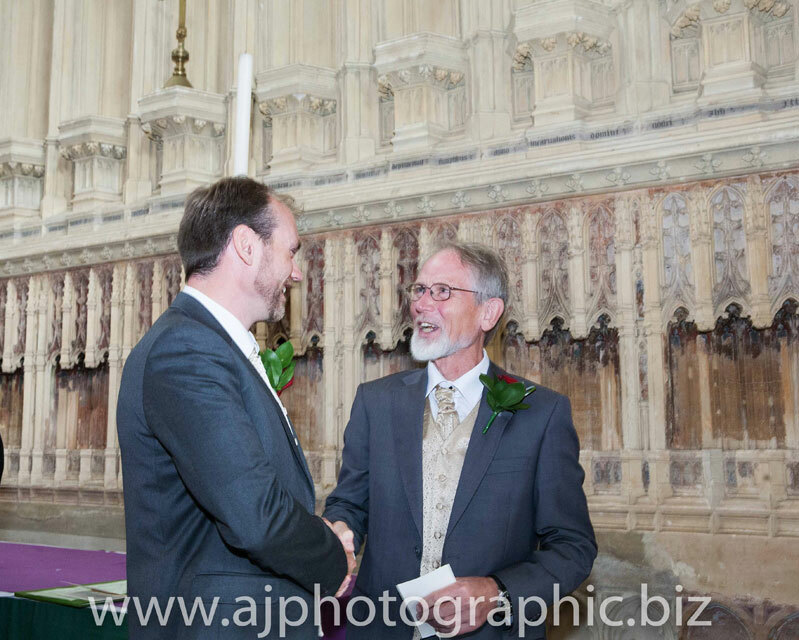 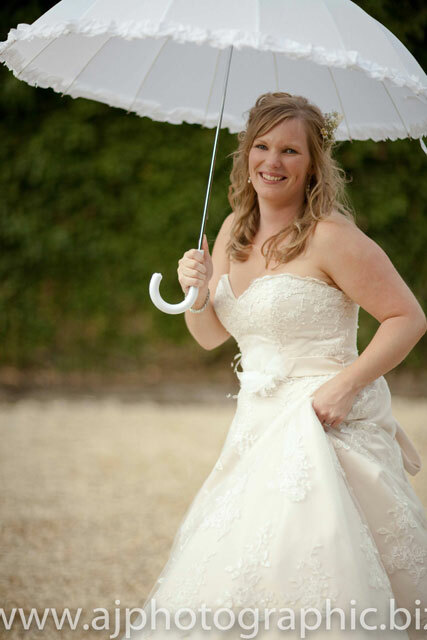 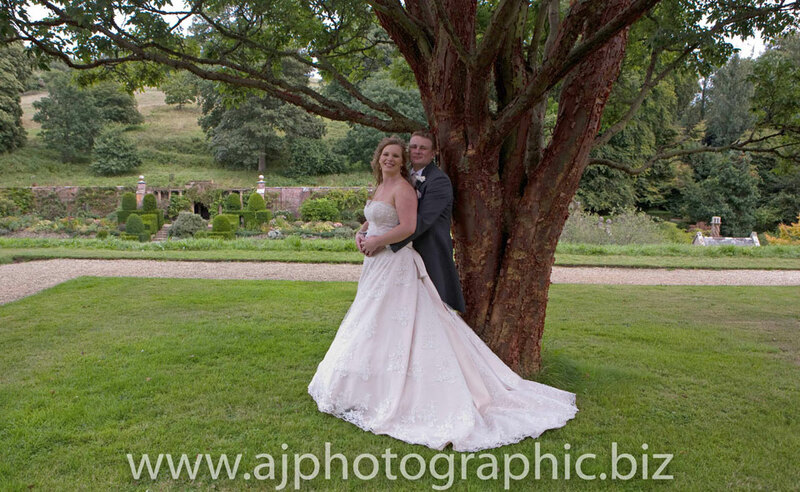 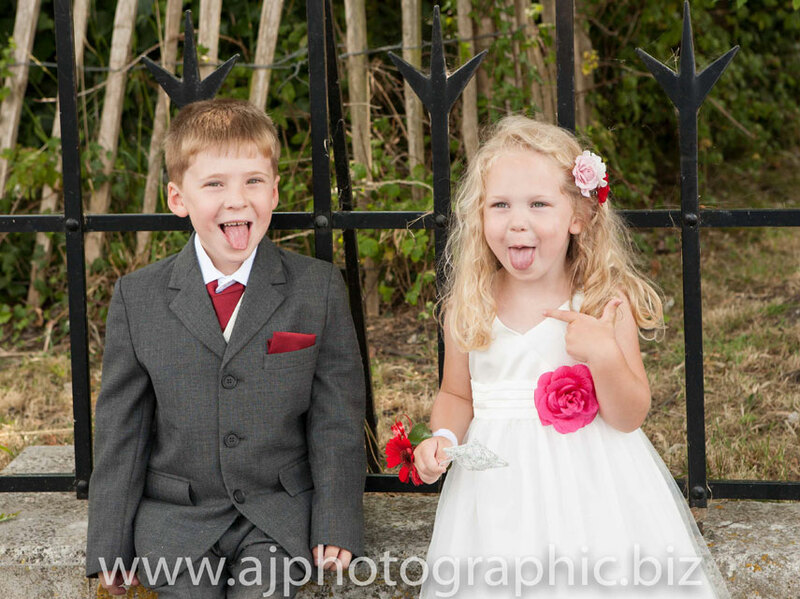 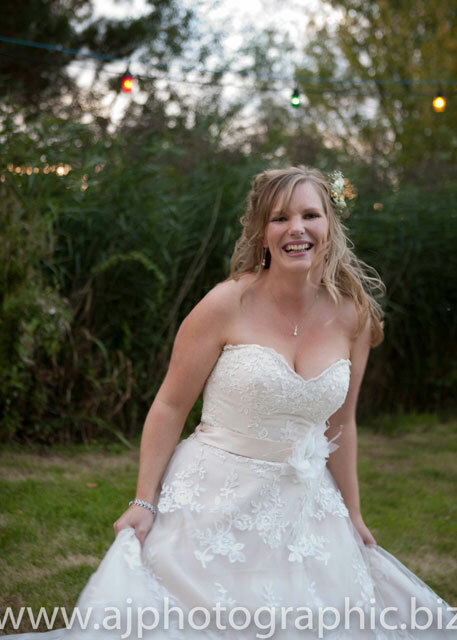 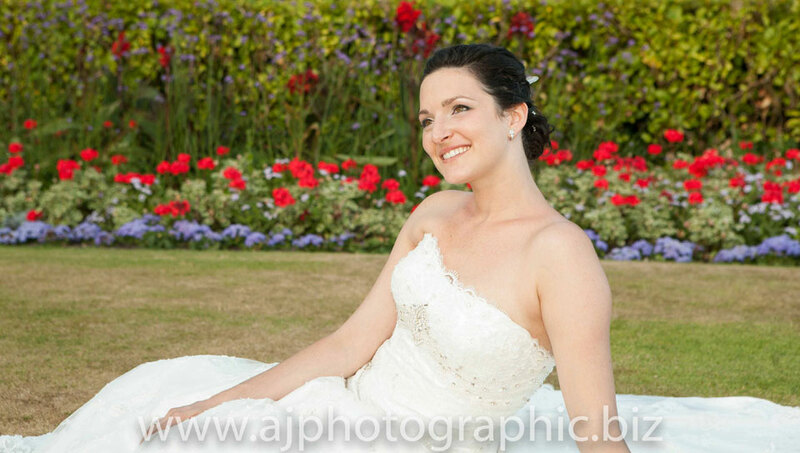 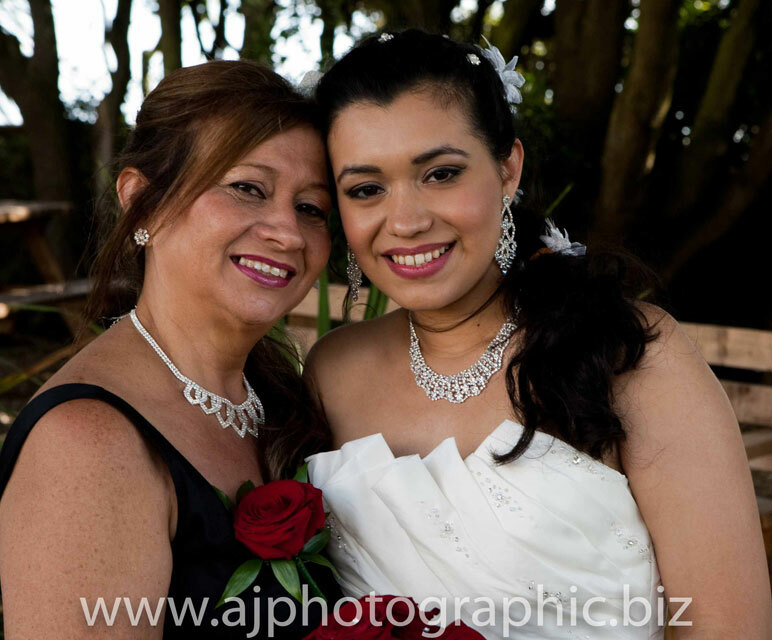 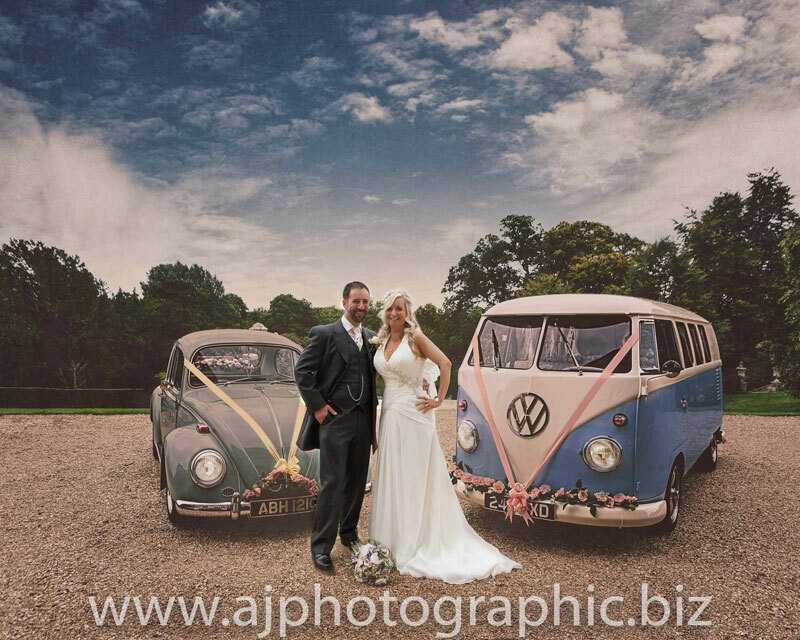 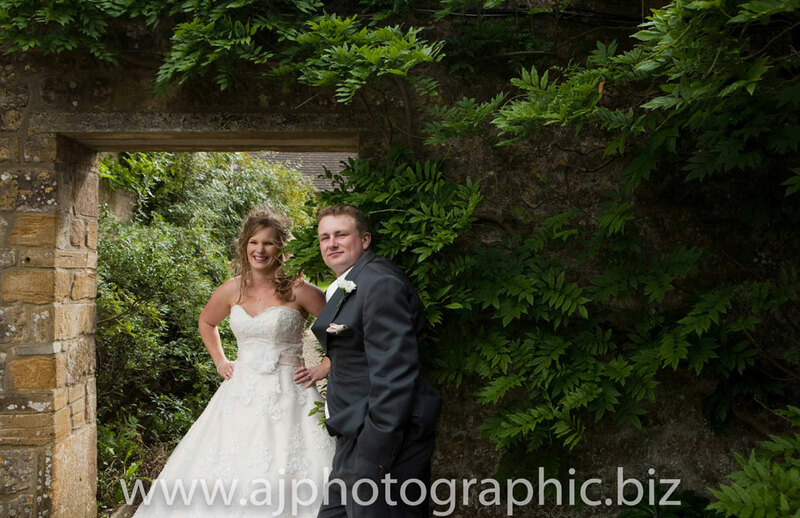 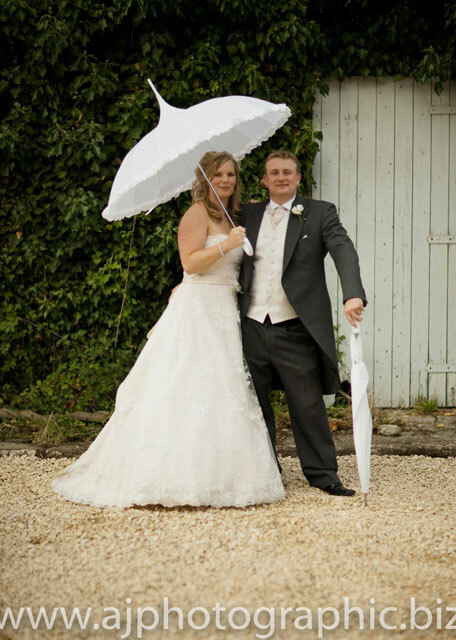 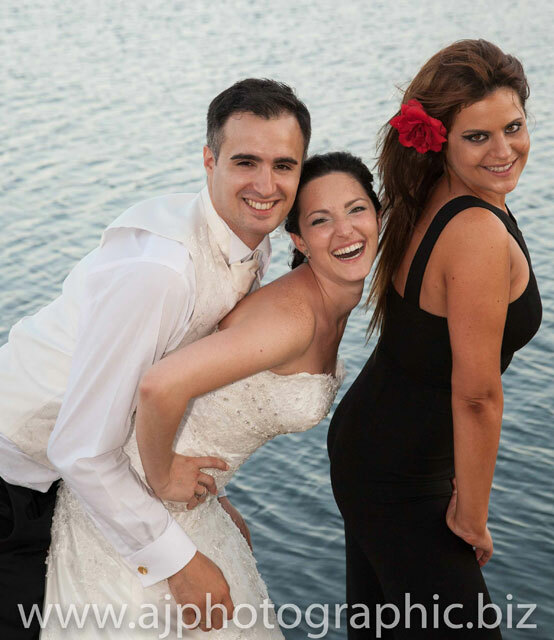 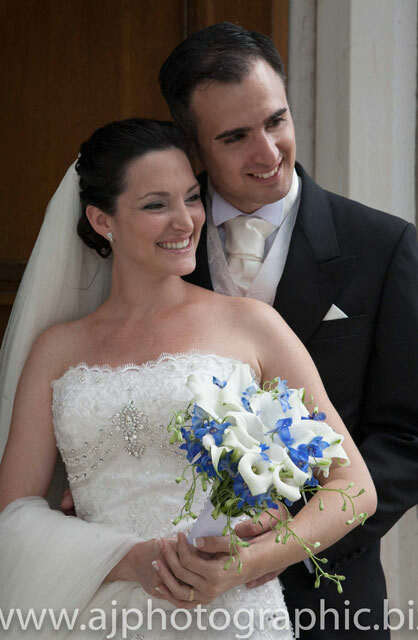 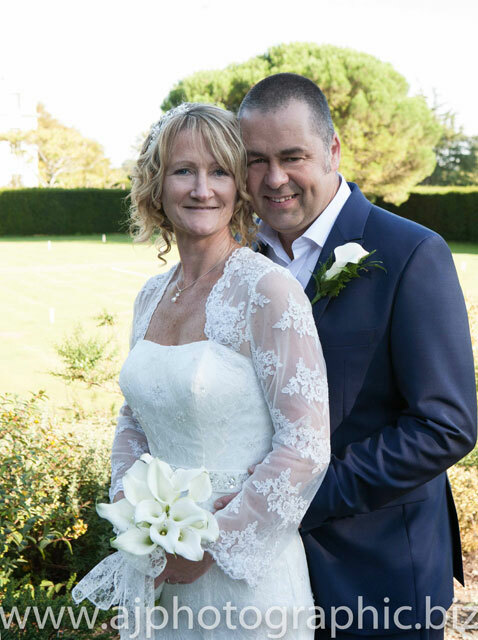 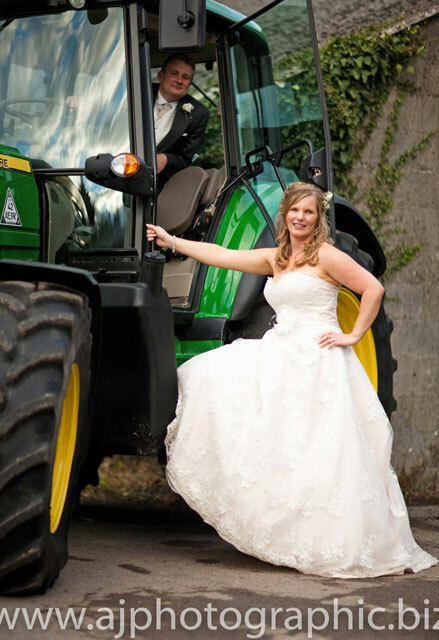 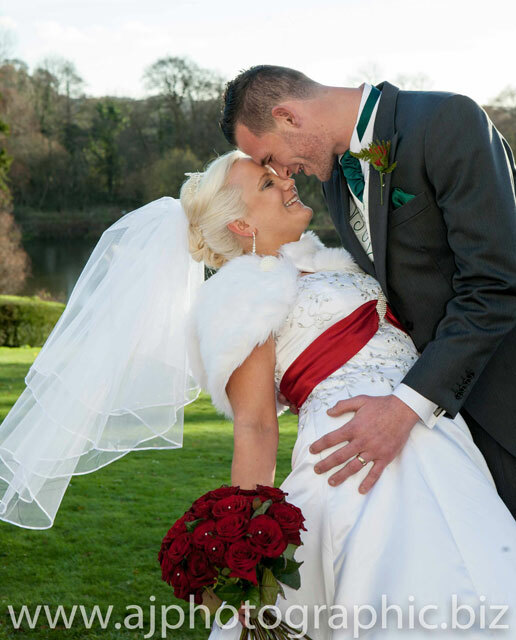 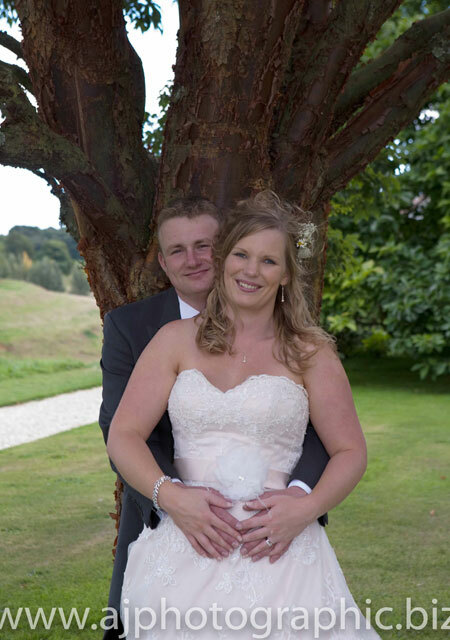 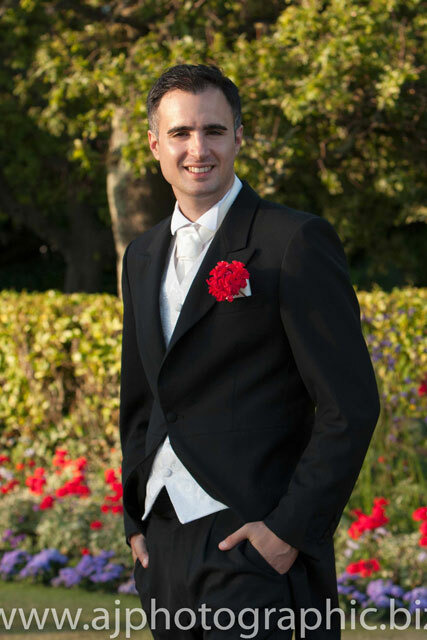 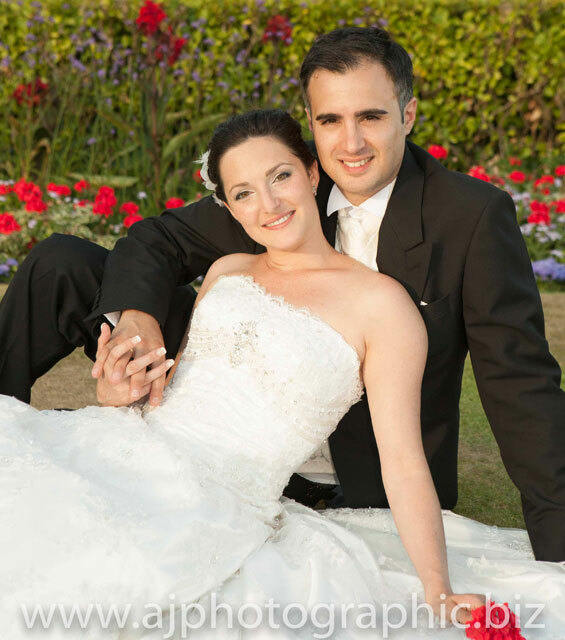 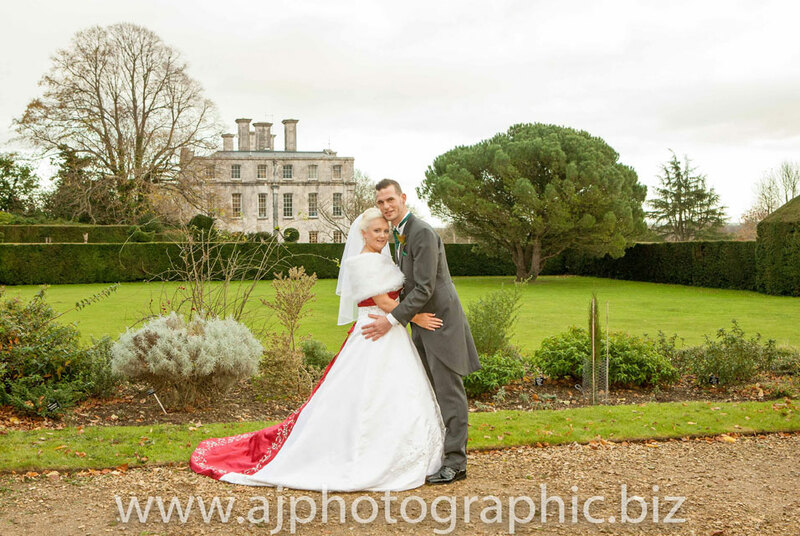 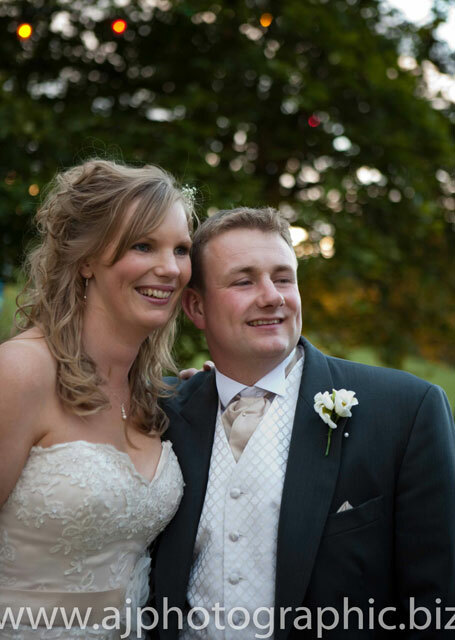 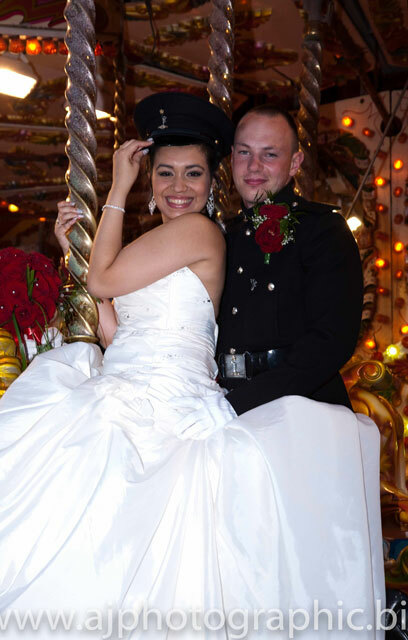 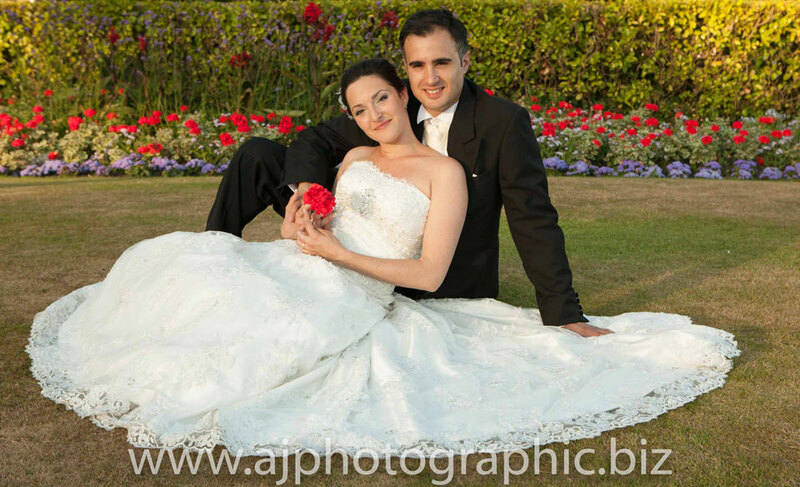 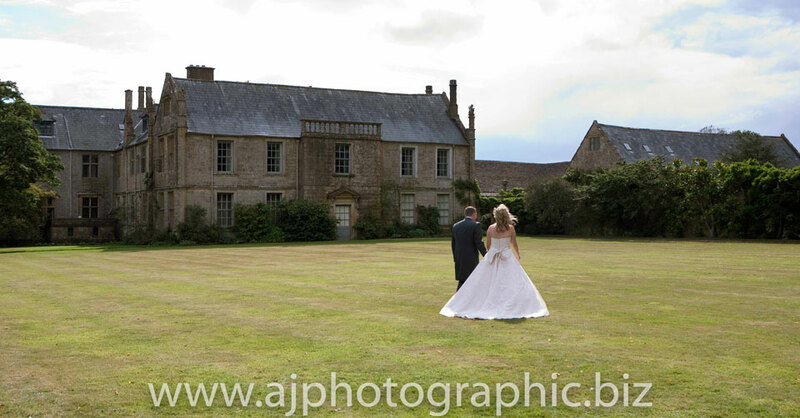 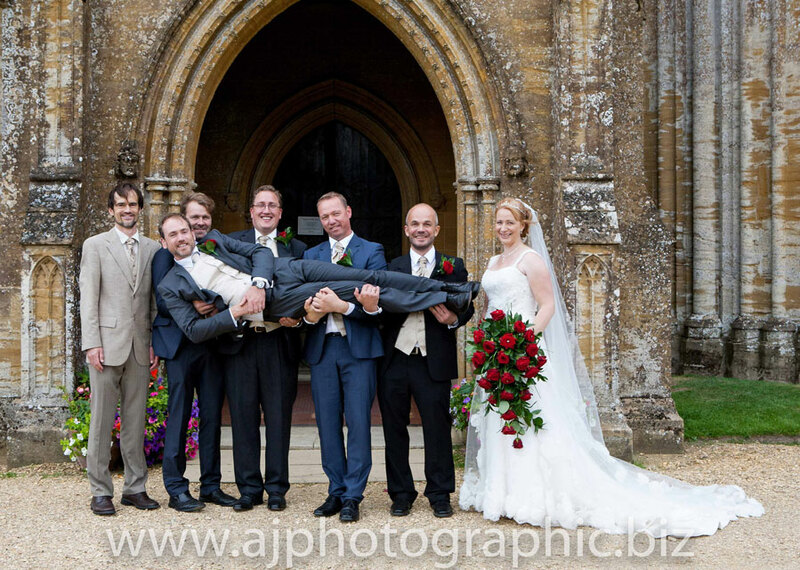 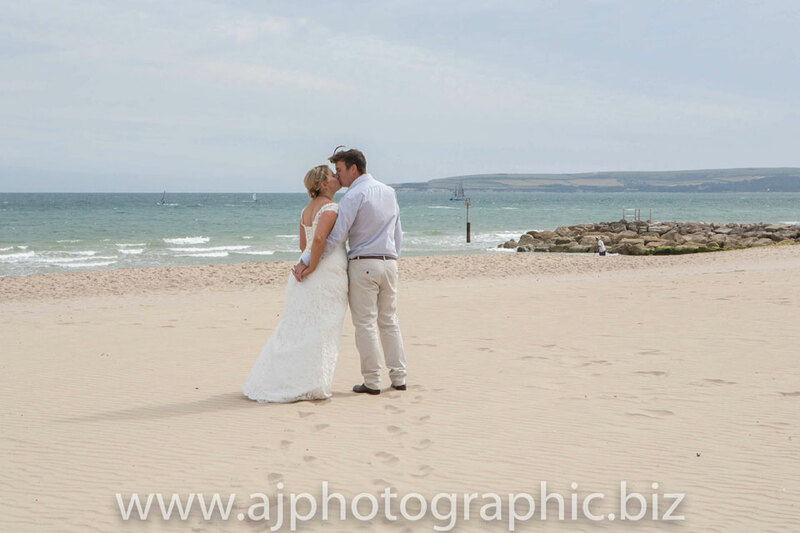 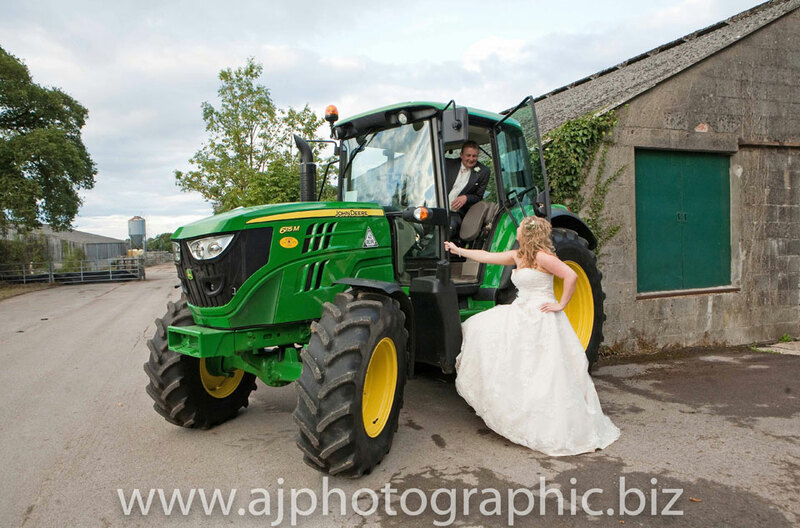 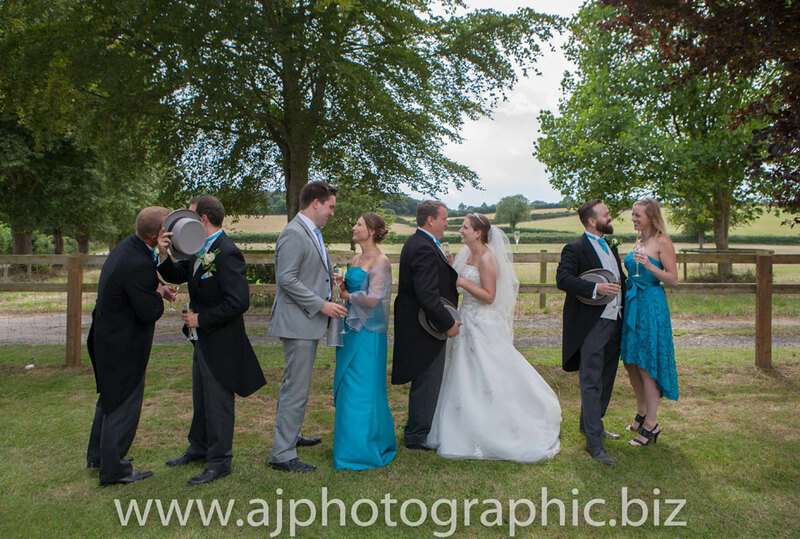 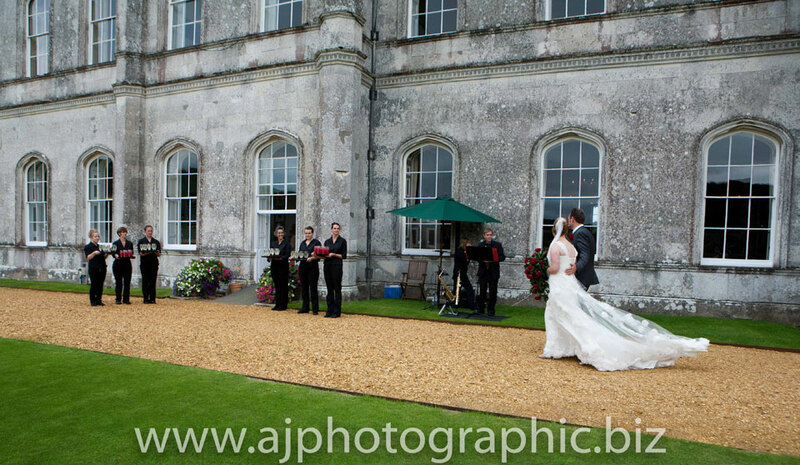 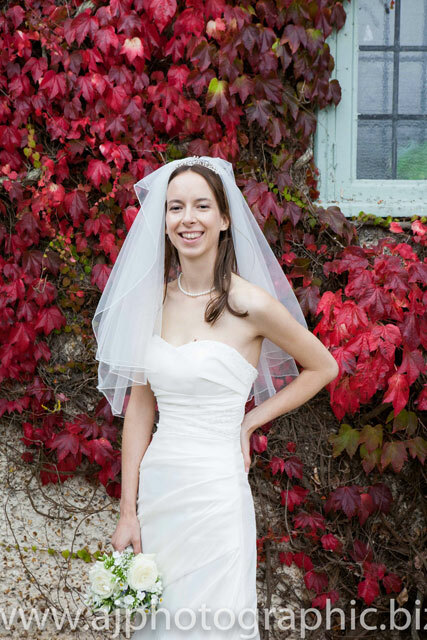 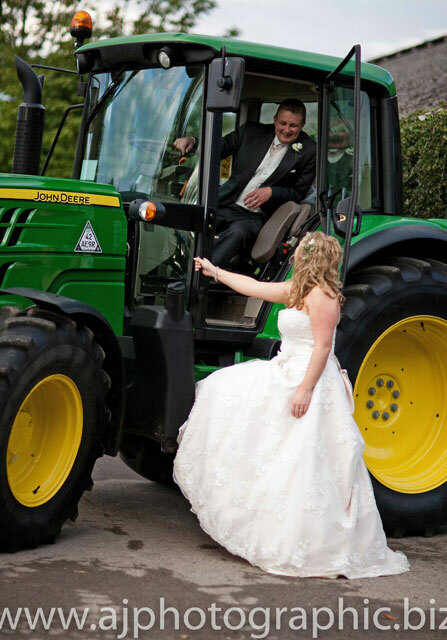 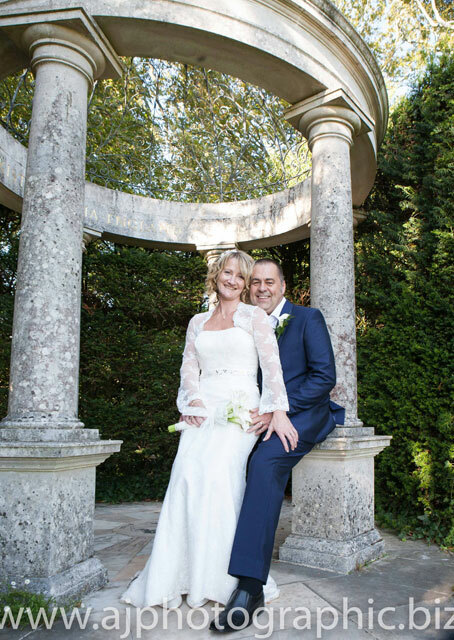 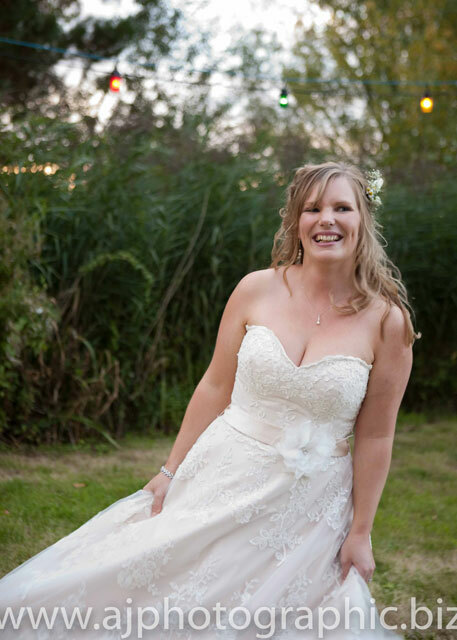 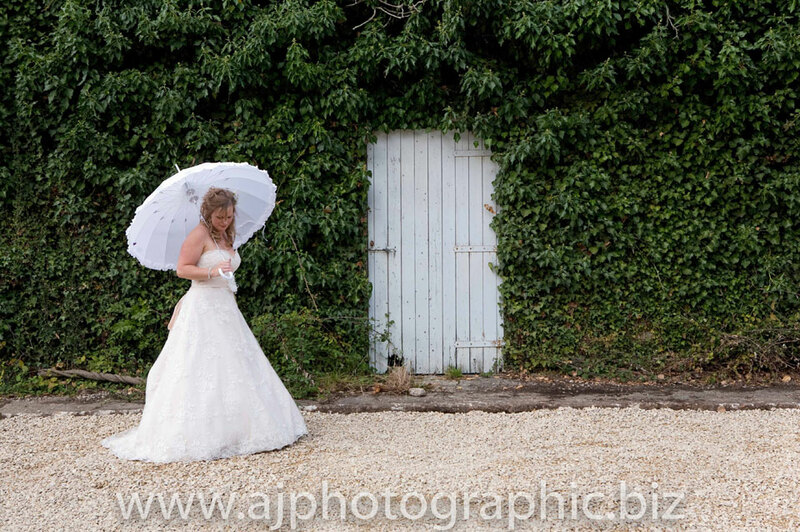 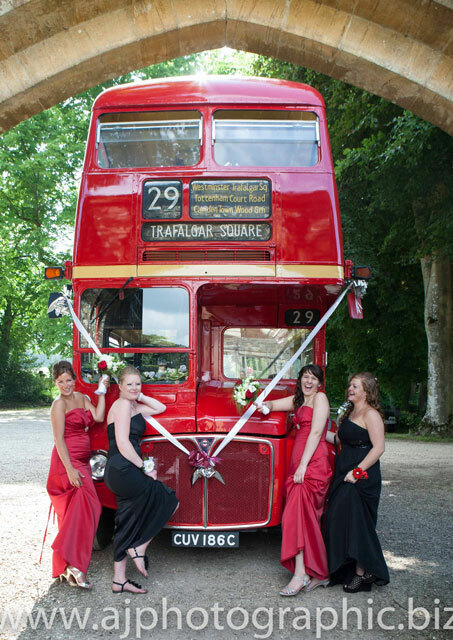 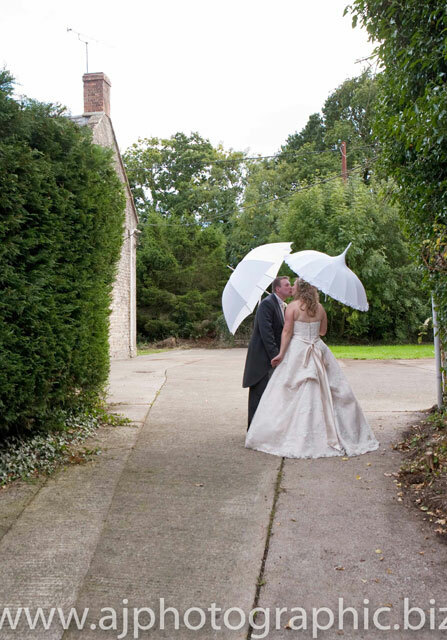 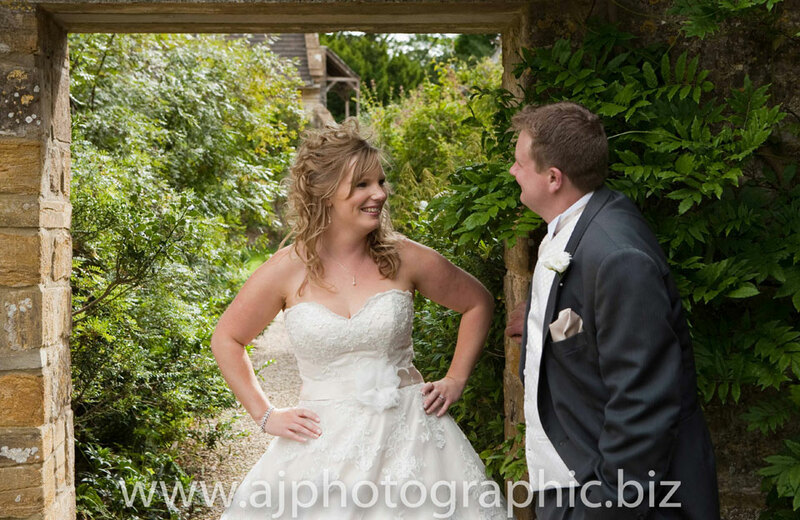 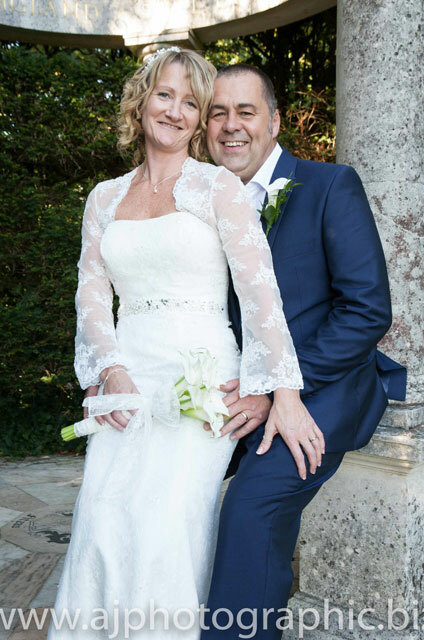 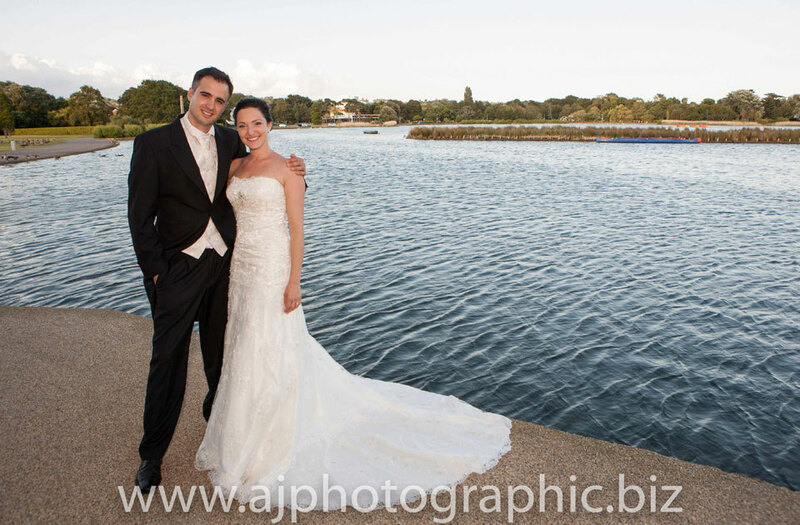 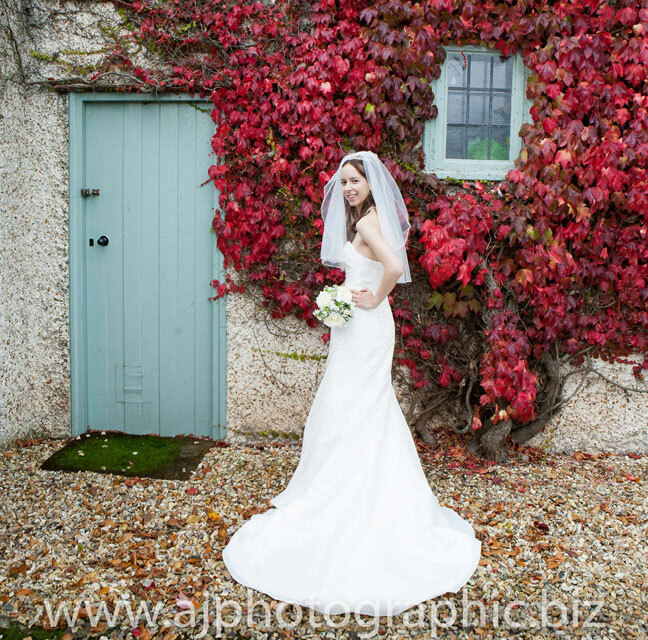 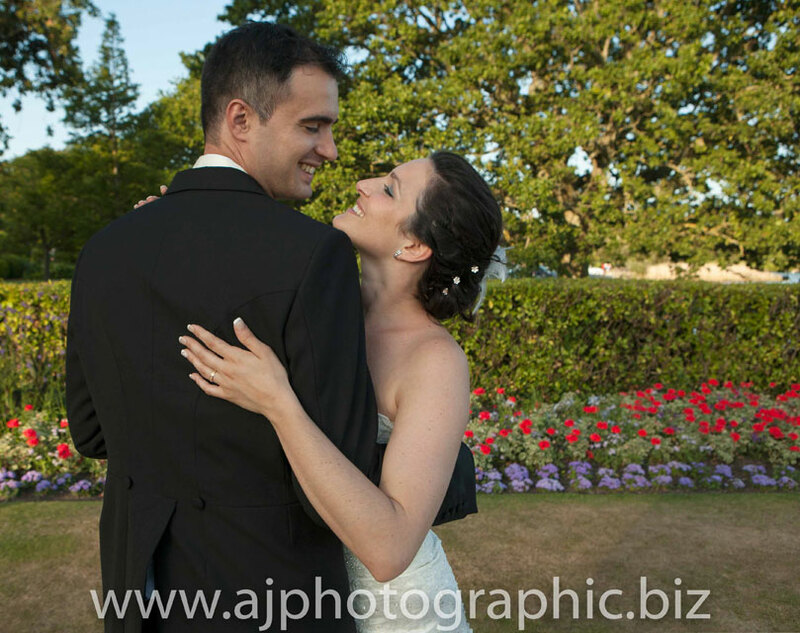 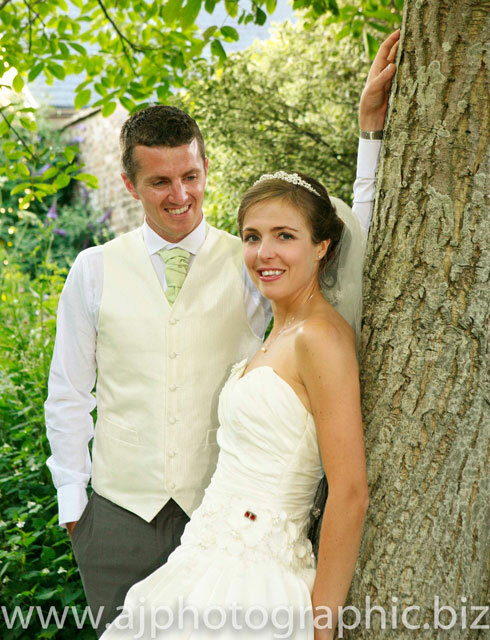 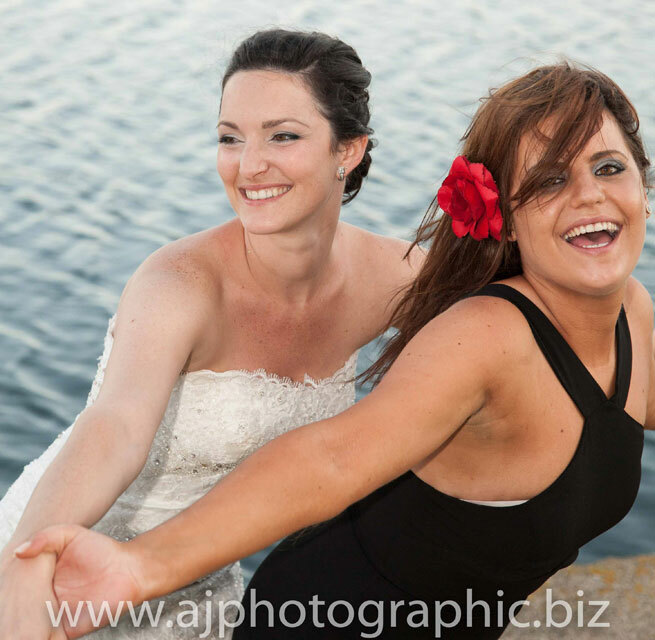 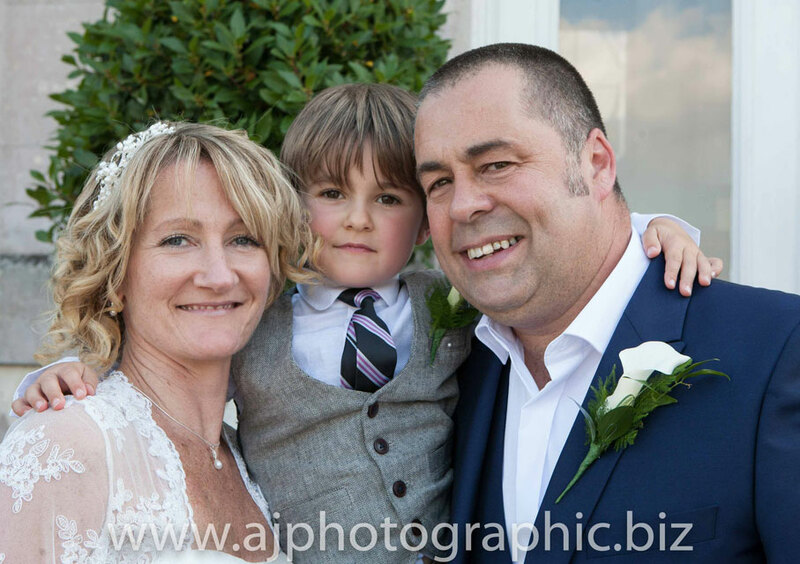 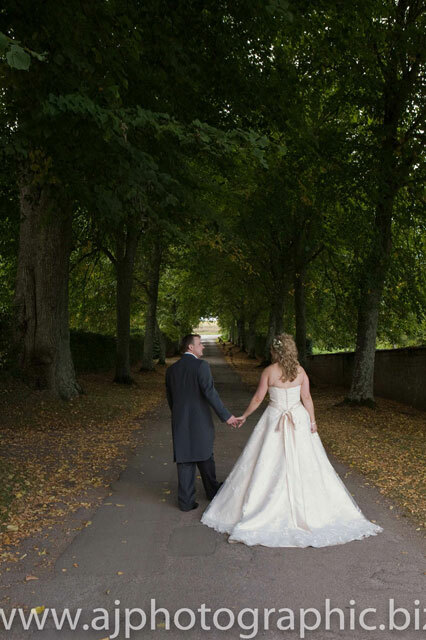 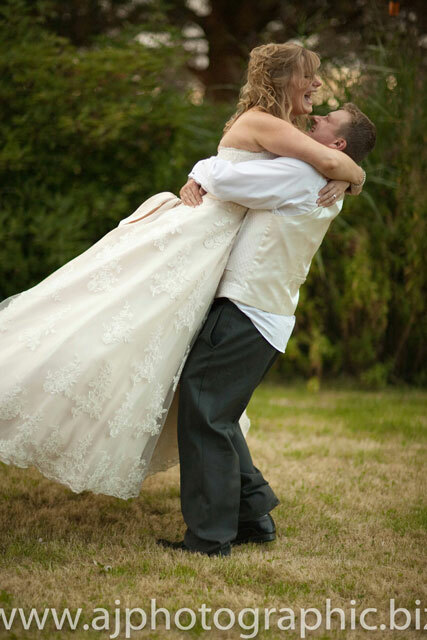 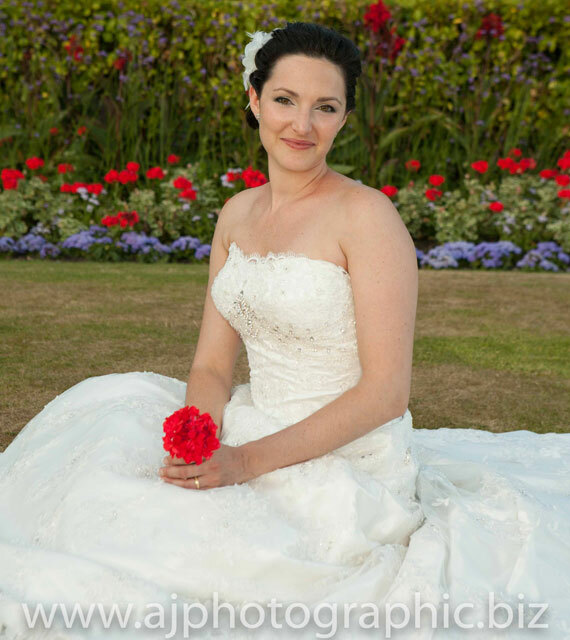 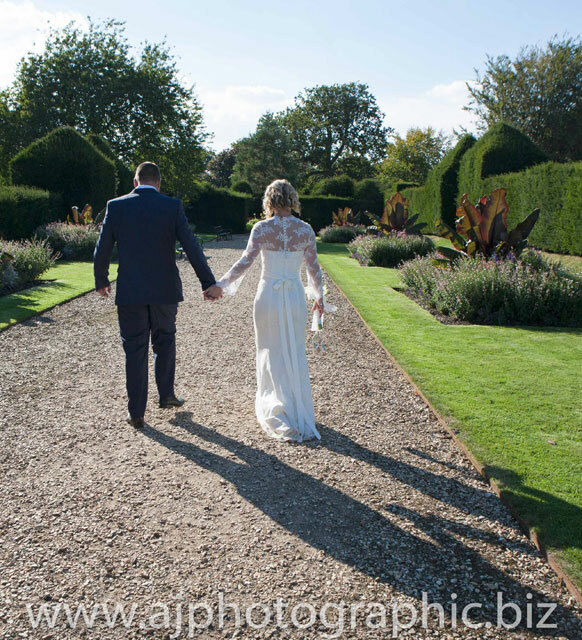 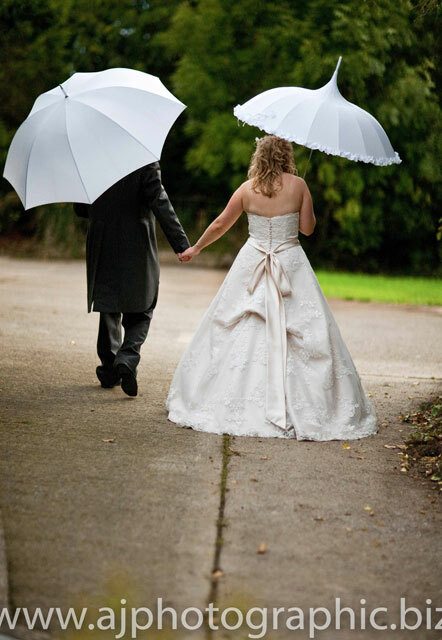 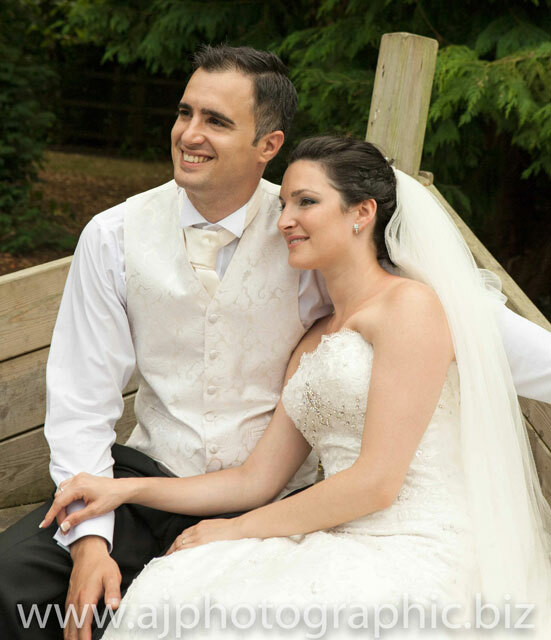 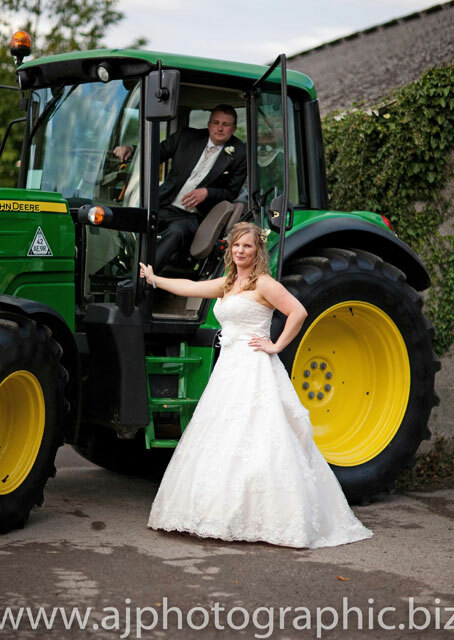 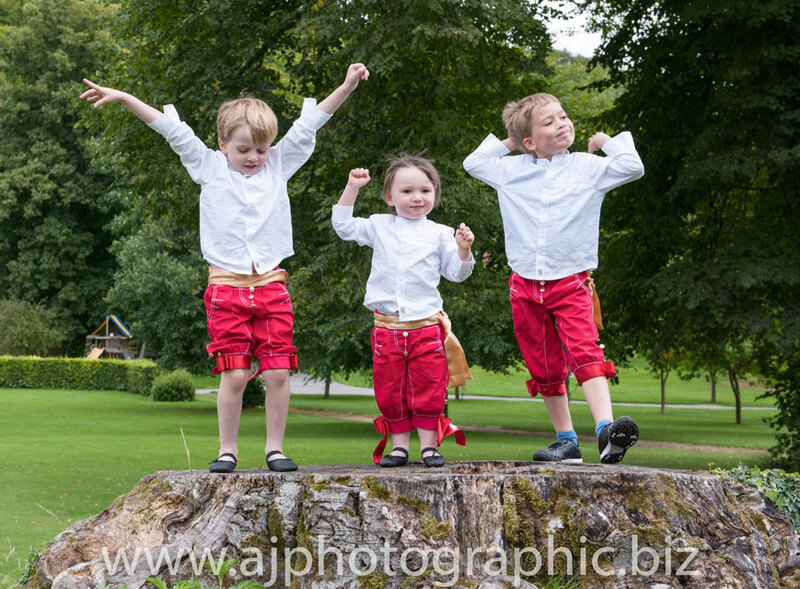 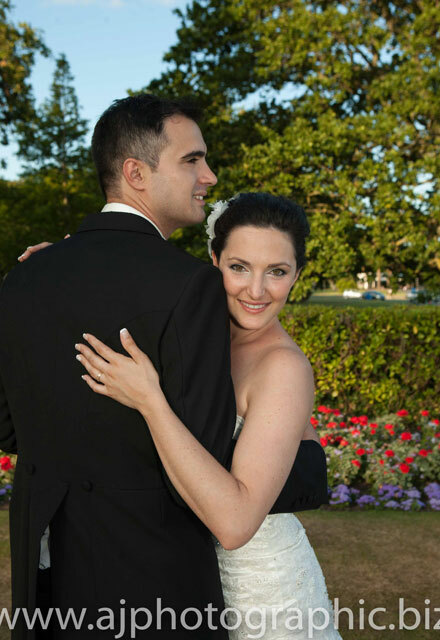 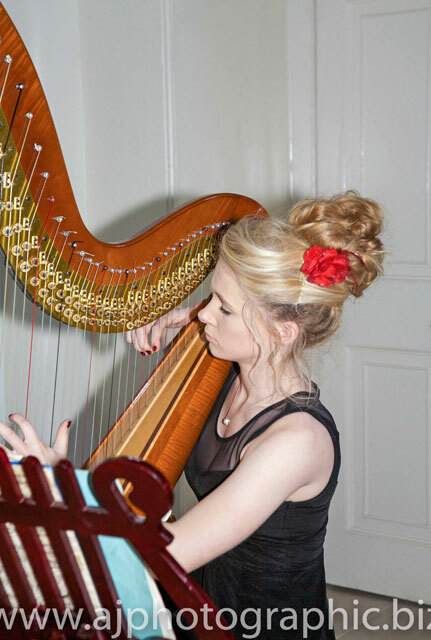 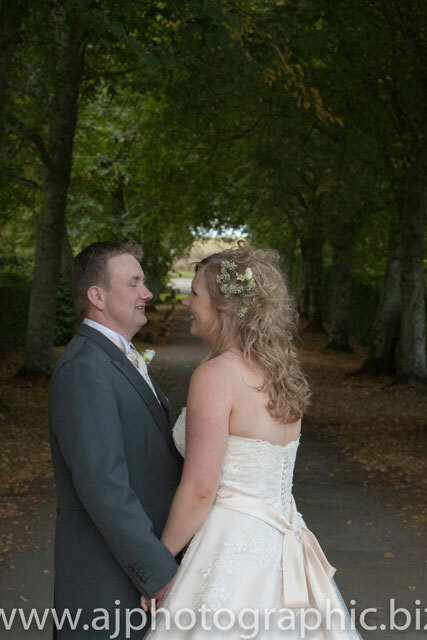 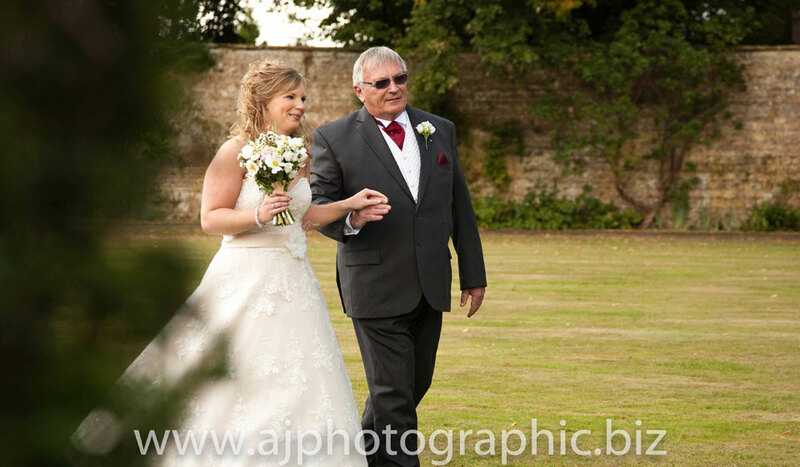 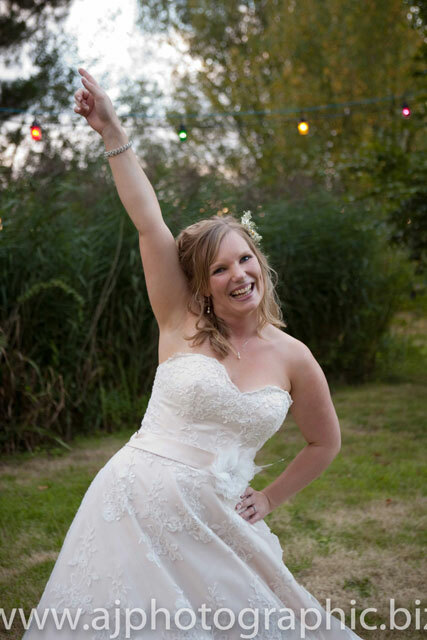 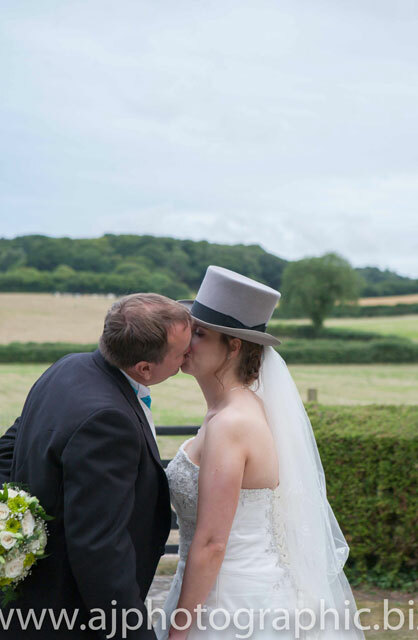 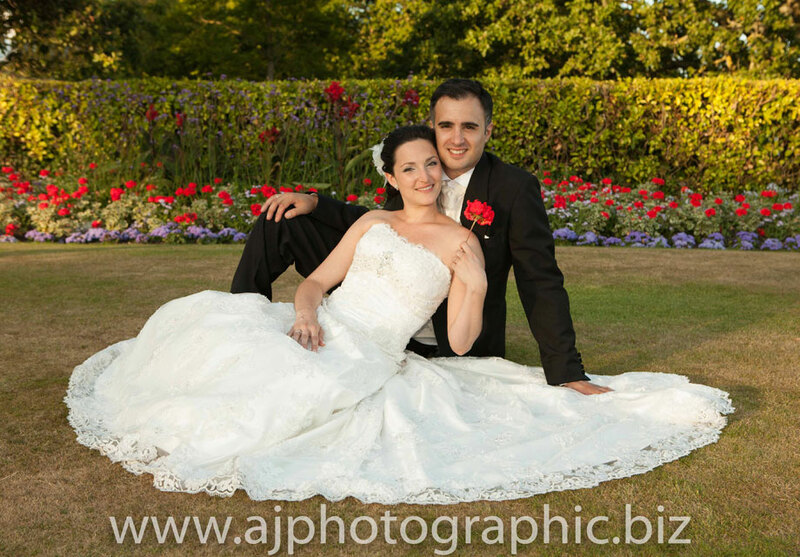 Our photographs tell the story of your wedding day and enable you to see the bits you have missed! 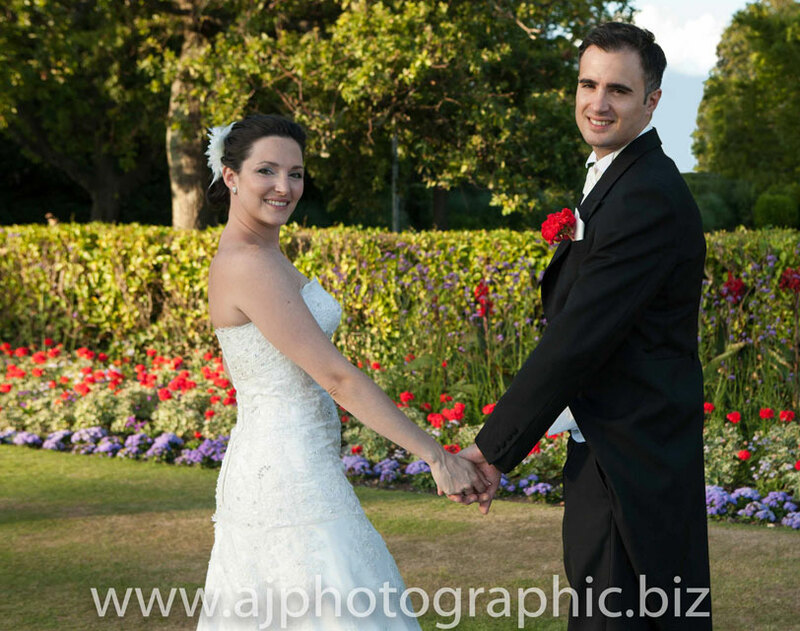 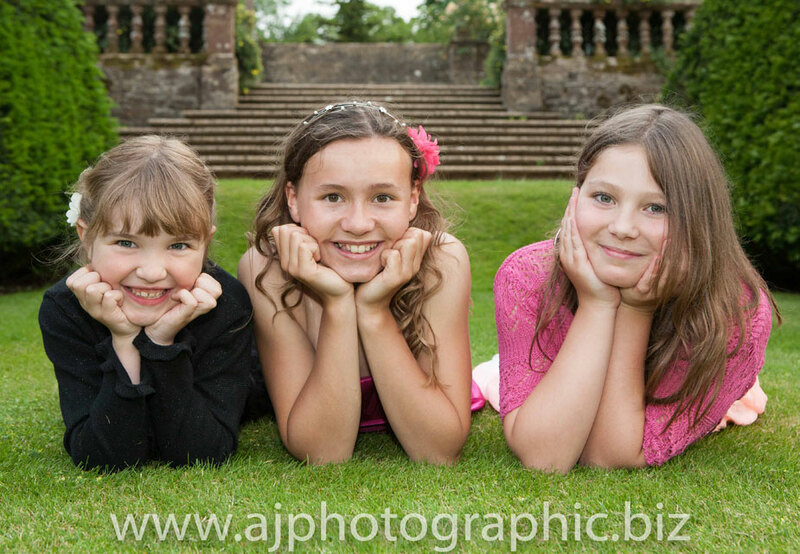 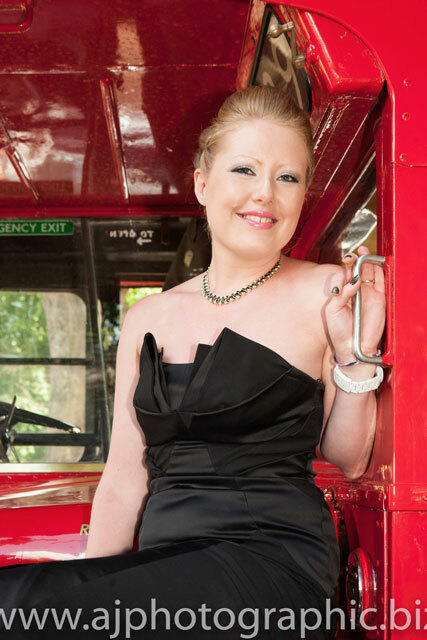 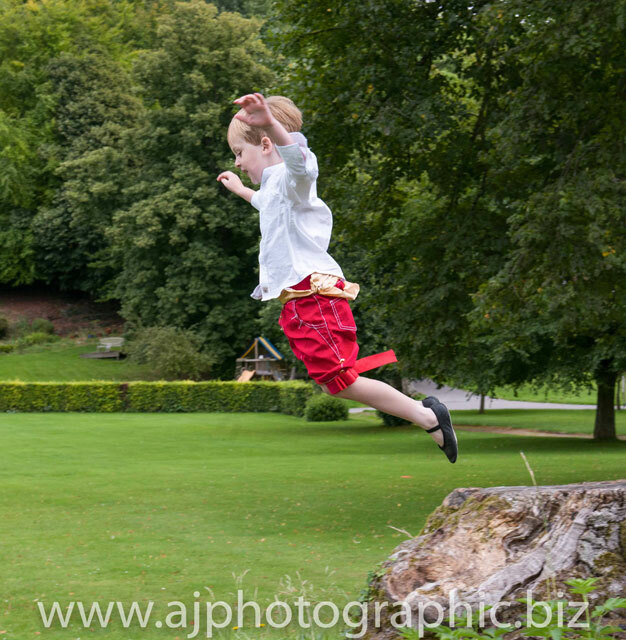 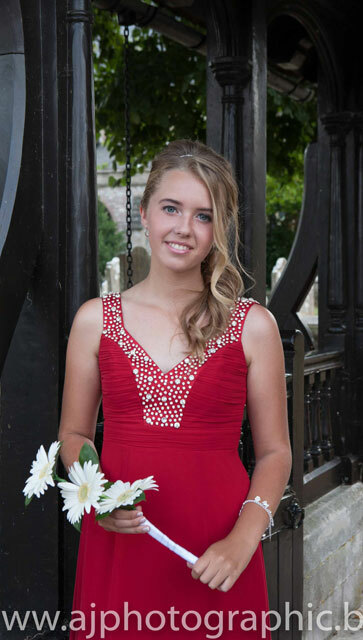 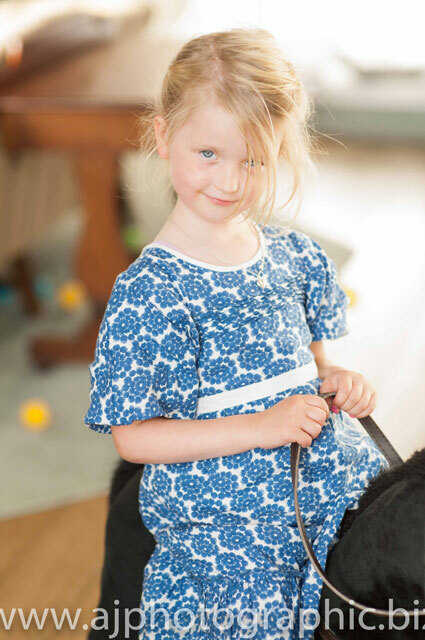 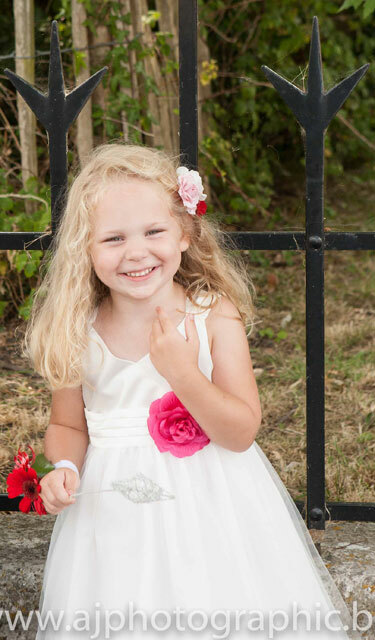 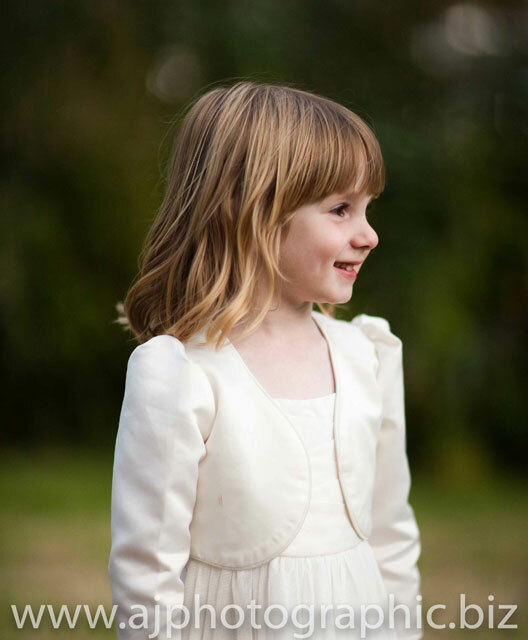 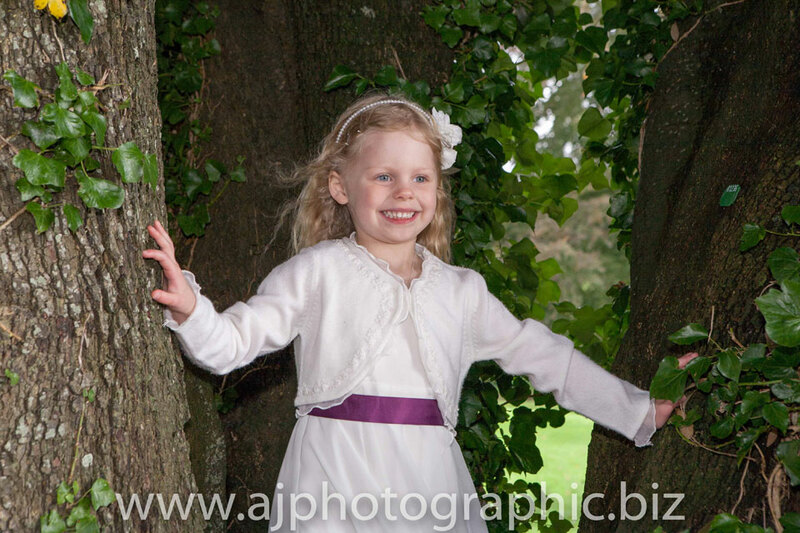 We take photos in colour and black and white and offer them in a number of different formats. 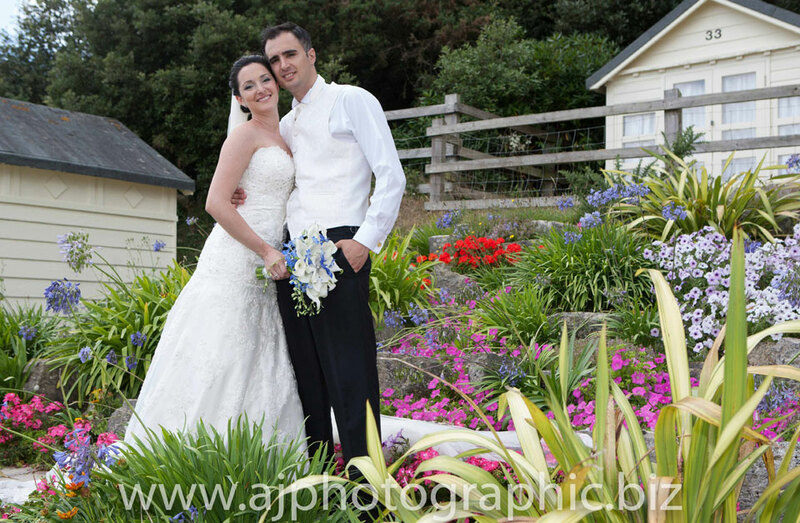 We will discuss the actual pictures that you would like and those we recommend and draw up a concrete list to meet your requirements.